Japan has always been at the forefront of almost everything, good and bad. In the automotive industry, Toyota, Honda and Mitsubishi rank up there along with German and US brands. Television and stereo sets made by Sony are trusted products. And even in war and human rights abuses, few countries can match Japan. Think Korean comfort women in World War 11 and the preceding Nanking massacre in China. Apart from these, one area where the Japanese excel in is the gaming industry. But woe to iconic game companies Sony, X-Box and Nintendo, the rapid rise in smartphone sales has agitated the market, with the trend in mobile online games not declining anytime soon. Android and iPhone users have turned to their smartphones as their game platforms of choice. 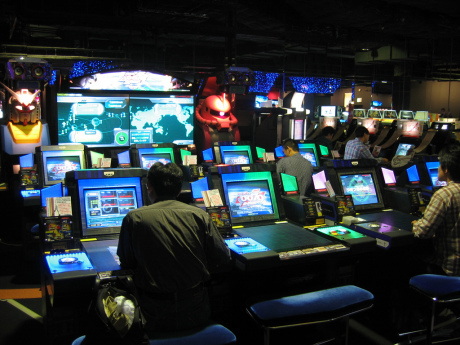 Meet the rising new players in Japan’s gaming sector that have gained global recognition. The company is best known for its unexpected billion dollar hit Puzzle & Dragons, reaching number 1 in Apple’s iTunes store in Japan and its Android market. It is also the server that hosted Ragnarok Online, that super successful Korean game. This video game corporation was founded in 2002 by Taizo Son and Kasuki Morishita, then 30 and 28 years old respectively. It has published many games but free to play Puzzle & Dragons make up the bulk of its revenues in 2013. It has its headquarters in Tokyo and has recently been bought by Softbank, a telecommunications company owned by Masayoshi Son, older brother of Taizo. As of may 2014, it was valued at US$6.25 billion. GREE uses a social network gaming platform that has since lost its hold on the local market. Its founder, Yoshikazu Tanaka, at 36 one of Japan’s youngest billionaires, wasn’t quick enough to cash in on the mobile trend and is only now moving towards making native games for Apple and Android. Tanaka founded GREE in2004 when he was just 27; in 2007, he began offering games through his social networking service. GREE has its head office in Roponggi, Tokyo. Gree’s new games include Knights & Dragons, Beyond the Dead, Criminal Legacy and War of Nations. With the company’s share prices going down by 12% this year, Tanaka is aggressively hiring developers to create mobile games and salvage his sagging fortune. COLOPL was established on October 1, 2008 by Naruatsu Baba, its current CEO and president. 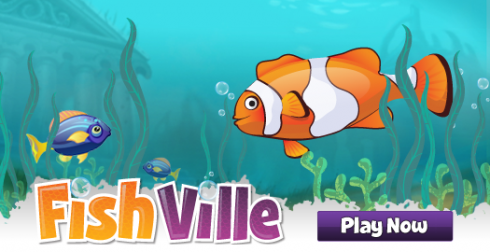 Its core competence, according to its website, is location-based games and is now focused on smartphone app-based games. The company’s rise can be attributed in part to the decision of N. Baba to junk feature phones and move to smartphones when the device was not yet so popular. Colopl’s monster hits include the card game Pro Baseball Pride, RPG Treasure Detective and Quiz Wizard & Wiz the Black Cat and its recent hit RPG Shiro Neko Project. It has 12 million downloads in two months since its launch and is poised to surpass Puzzle & Dragons’ 30 million downloads since it launched more than two years ago. Fans of Mafia Wars on Facebook would be glad to know that Zynga, the game’s developer has just enabled full mobile access features. Â Whereas previously, the game’s mobile feature only allows users to receive updates of what was happening with their games, the new mobile features now allows you to do more activities. To register for this feature you need to register from the Mafia Wars Facebook app page. 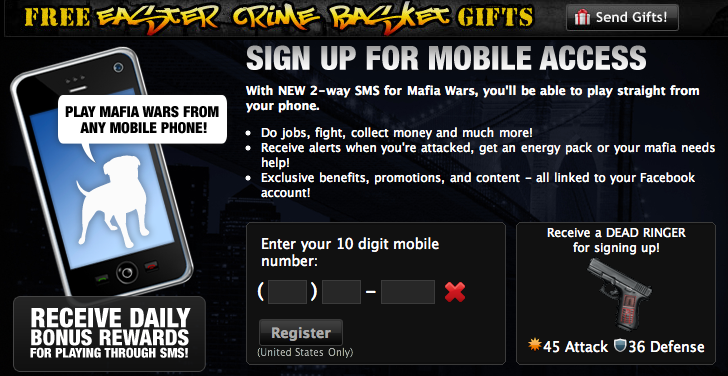 Â The SMS Mobile feature link can be found from the HELP option on the main Mafia Wars page. You need to sign up your mobile phone number. And right after registration you can start sending “MAFIA” plus action commands such as “FF” for fighting your last opponent, “J” for doing a job and other available SMS commands. Â Send your SMS to the number (623-42). To get a list of commands, simply send “? to the said number. Now, while this might seem an honest move on Zynga to inrease the engagement level of Mafia Wars players, this may also lead these members to purchase virtual good via their mobile phones. What I’m not really sure is how Facebook will take this mobile feature as it will certainly take away valuable site eyeballs on Facebook.com. Of course, since you will be using your mobile phones, be reminded that those SMS messages will entail charges on your end. Â But if you don’t mind spending on SMS just to play Mafia Wars via text, then check out the new Mafia Wars Mobile feature. For those of you who are into fantasy sports league, specifically Fantasy Baseball, you might be interested to know that Yahoo Sports Fantasy Baseball ’10 has just been chosen as the official fantasy baseball game of MLB.com. This means that Yahoo Sports Fantasy Baseball ’10 will now be promoted on MLB.com as well as on its online properties. With the support of MLB.com, Yahoo’s fantasy league hopes to deliver the most compelling experience for fantasy baseball players, or gamers seem to be the more appropriate term. Â The deal would incude integrated in-game and post-game video highlights of the action on the Major League Baseball directly from the player’s homepage. Yahoo Sports Fantasy Baseball ’10 gamers can now purchase MLB.com’s new Fantasy Highlights package which would give them an opportunity to watch customized, in-game and post-game video highlights direct from their homepage. Â MLB.com’s fantasy highlights package will be available for free-trial during the first two weeks of the MLB regular season. Â The full season of MLB will be available for $9.95. In addition, Yahoo Sports Fantasy Baseball ’10 will provide new live online auction draft application and free live scoring as well. Â This will give MLB fans the ability to view live stats as well as instant scoring for teams or match ups. Users will also get real-time league standings straight to their homepage. MLB.com senior vice president for business development, Kenny Gersh said that this product will suit fantasy baseball players’ growing appetites. “Integrating this new highlights package with Yahoo!’s industry-leading fantasy baseball game will take fans beyond the box score to watch the performance of their fantasy roster as it unfolds on the field,” said Kenny Gersh. With MLB.com’s support, Yahoo now has three fantasy sports game which have been blessed by the game’s official league administrators. Â Yahoo also has fantasy games for NHL and PGA. Possibly not wanting to let Xbox Live one up them, Sony has officially announced support for Facebook. Â The announcement was made via a post at the official Playstation blog about the latest PS3 firmware (v3.10) update. Â One of the new features of the firmware updates is of course “partial” support to Facebook.